Chase Phillips grew up in Charlottesville, VA before heading off to Dickinson College to graduate in 2017 with a B.S. in Biology. While at Dickinson College, he was an NCAA student-athlete as a member of the men’s lacrosse team. 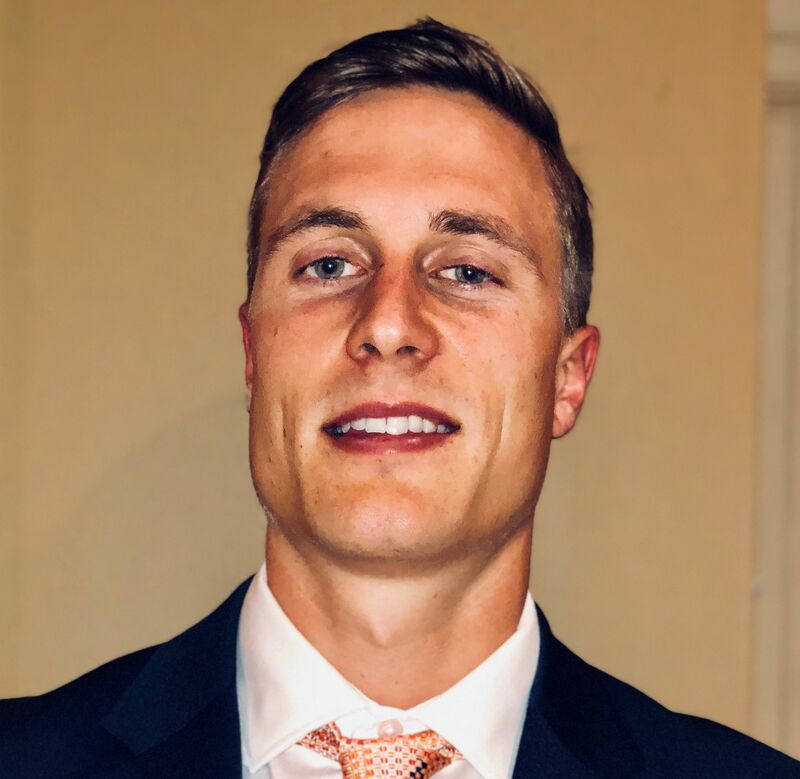 Prior to joining the Center for Diabetes Technology as a Clinical Research Coordinator in August of 2018, Chase worked as a Clinical Research Coordinator for the Heart Institute at St. Helena Hospital in California’s Napa Valley. Outside of the office, Chase likes spending time in the gym and enjoying the outdoors.